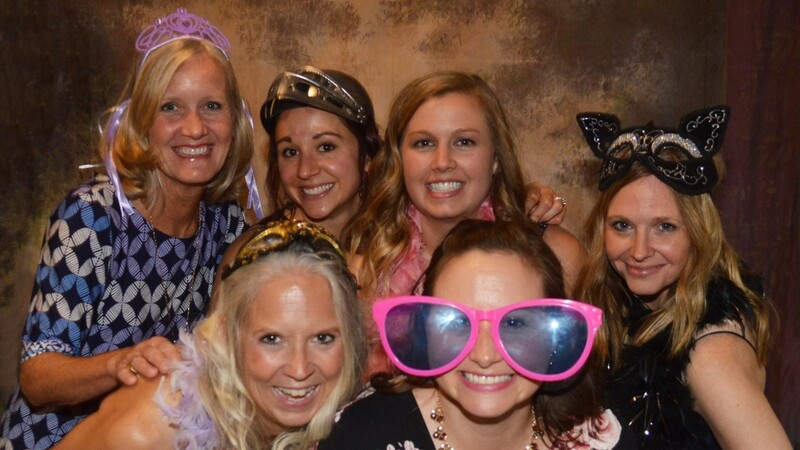 Thanks to Lindsay, her team, and all of you who helped Prom with a Purpose be a grand success! We raised over $12,000 and had a fantastic night of fun! Special thanks to our gold sponsors: Warner, Norcross and Judd, Shoreline Insurance, Balance Therapy and David Lewis. We have now raised over $62,000 toward our $80,000 goal! Help us make the final push by clicking here now! Check out the new video by DSE and gain some great insights about the Momentum Center and the important need we are filling in the community! We have successfully completed our third season of Inspire! Our last Inspire! of the season focused on disabilities. We identified a long list of things we can all do to help remove the barriers that keep people from full participation in our society. You can do your part by reviewing the list and using the checklist to assess your own environment. 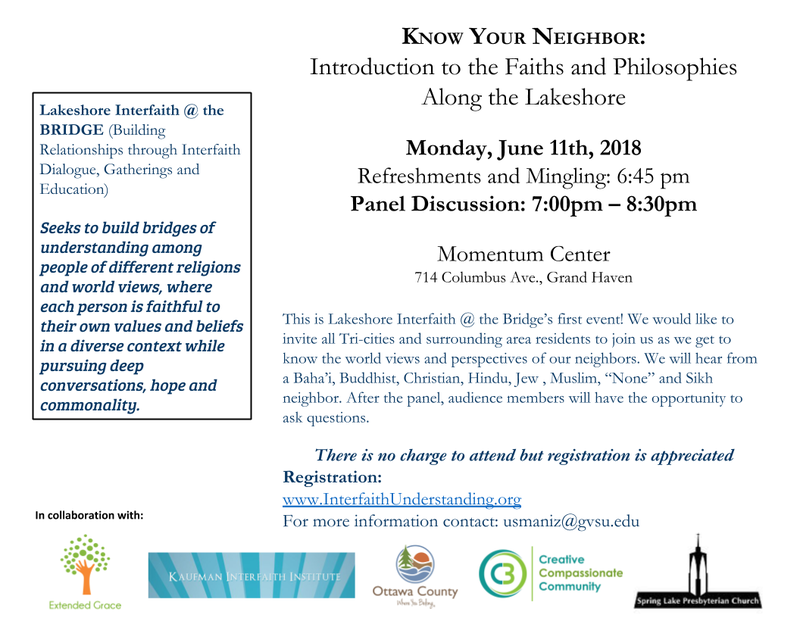 We are excited to be part of the Lakeshore Interfaith @ the BRIDGE initiative! Led by Kaufman Interfaith Institute, the first Know Your Neighbor event is June 11. Please join us! As a result of these important events, participants volunteered at naturalization ceremonies at Loutit Library, met with people of another race that they met at the event, and became involved in raising concerns with their municipalities. 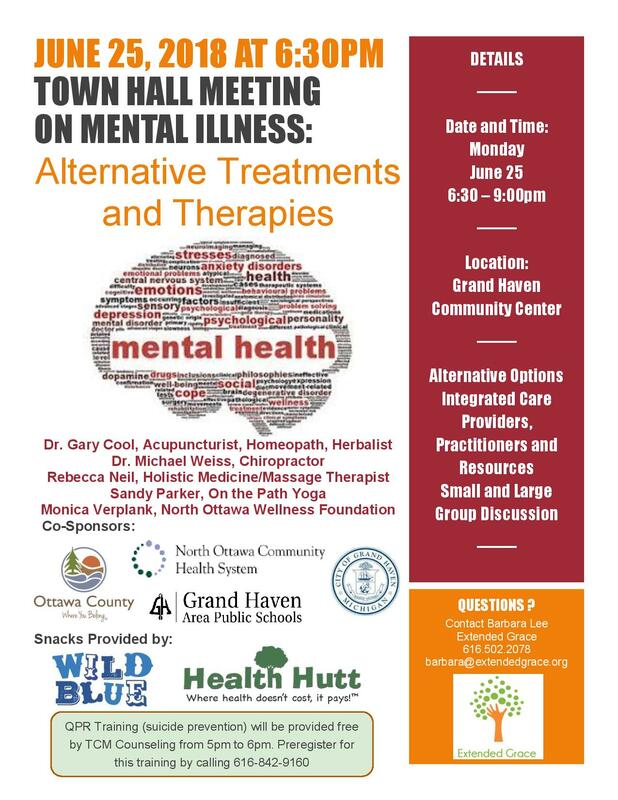 The Human Resource Commission of the City of Grand Haven has now launched a series of Dinner & Dialogue events. 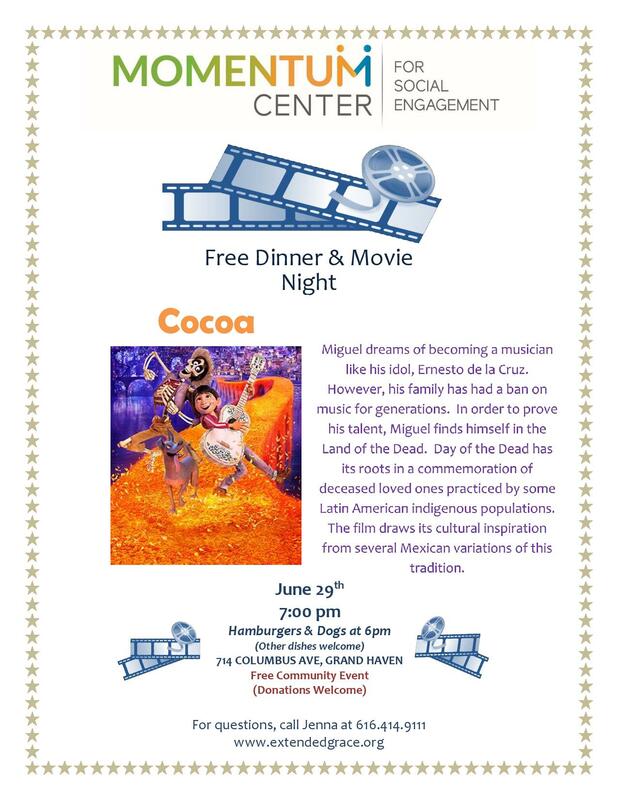 In order to continue the conversation, the first dinner and movie event of the summer will be the enchanting film Coco. We are excited to announce that we will hold the first Veterans Resource Fair during the Coast Guard Festival! Stop in on August 1 between 3pm and 5pm to learn all that is available for our veterans and their loved ones!